Most Americans are aware that drug or alcohol addiction requires a physical process and treatment for ultimate recovery. But few truly understand the true meaning and impact of withdrawal. A withdrawal definition for a specific type of addiction is often provided in terms of the symptoms one will experience during detox. But there’s more to the definition of withdrawal than symptoms. To provide the simplest withdrawal definition, it’s easiest to consider a cartoon-like illustration based on reality. Imagine your brain is like a factory machine that produces a line of products. Addiction to drugs or alcohol works like a “jam” in that machine. Instead of your brain machine producing an ongoing stream of complete products as it should, the addiction seriously hinders production. In this illustration, the “products” are things your brain and body need in order to function properly. Products include neurotransmitters, natural chemicals like noradrenaline. When your brain machine isn’t producing these products as it should due to drug or alcohol addiction, the brain and body both adapt to the absence of the neurotransmitter products. When the addiction “jam” is suddenly released, your brain and body all of a sudden jolt into production again, through a surge of adrenaline. This sudden jolting of your system causes all sorts of withdrawal symptoms, just as suddenly restarting a factory machine at full speed may cause chaos on the assembly line. According to the National Institute on Drug Abuse, withdrawal is a collection of symptoms that occur when the substance abuse is abruptly stopped. Although every abused substance causes different effects on the brain and body, withdrawal during detox is almost assured when patients stop using. Some substances like alcohol, tranquilizers and opiates cause significant side effects as part of withdrawal. Other substances, such as marijuana and cocaine, don’t cause physical side effects during withdrawal as much as they cause pronounced emotional issues. Withdrawal also differs in what physical effects are produced for individual patients and their abused substances. Some people only experience mild physical symptoms, whereas others must endure major feelings of illness and even potentially life-threatening issues. Overall, the best withdrawal definition is that of the body working to achieve healthy balance, along with the physical symptoms and emotional side effects that work creates. When addiction is present, going through withdrawal is often dangerous. 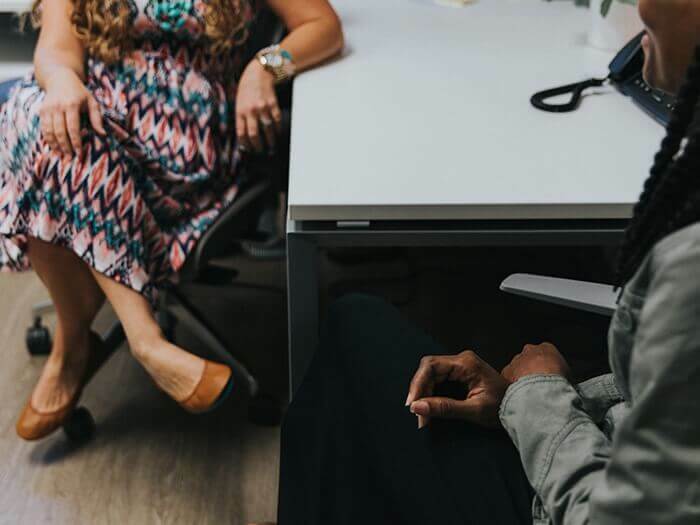 Beyond withdrawal, recovery is usually not possible without rehabilitative treatment that includes an array of therapies and dual diagnosis care for co-occurring conditions. If you or someone you love wish to go through detoxification and gain the rehabilitative treatment you need for lifelong recovery, you need the help of an accredited and reputable drug rehab provider. 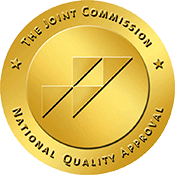 Beaches Recovery in Jacksonville, Florida is Joint Commission accredited. 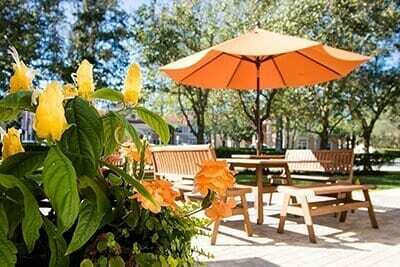 At Beaches Recovery, you can overcome addiction for sustainable, long-term recovery. Call us now at 866.605.0532 for the lasting sobriety you deserve.